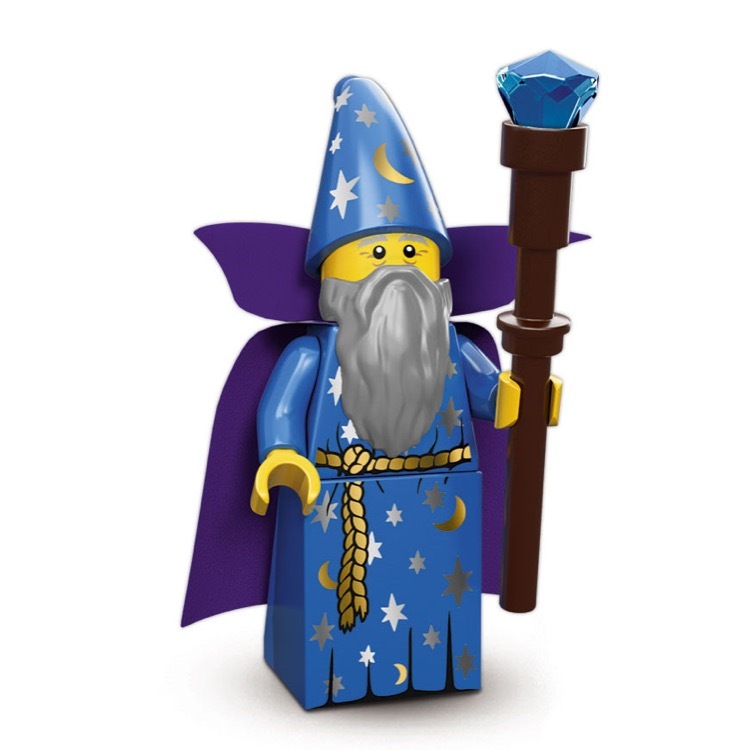 This is a BRAND NEW foil bag of LEGO® Collectible MinifiguresÂ©: 71007 Series 12 Wizard from 2014. This minifigure© is brand new and factory sealed in its original "mystery bag". 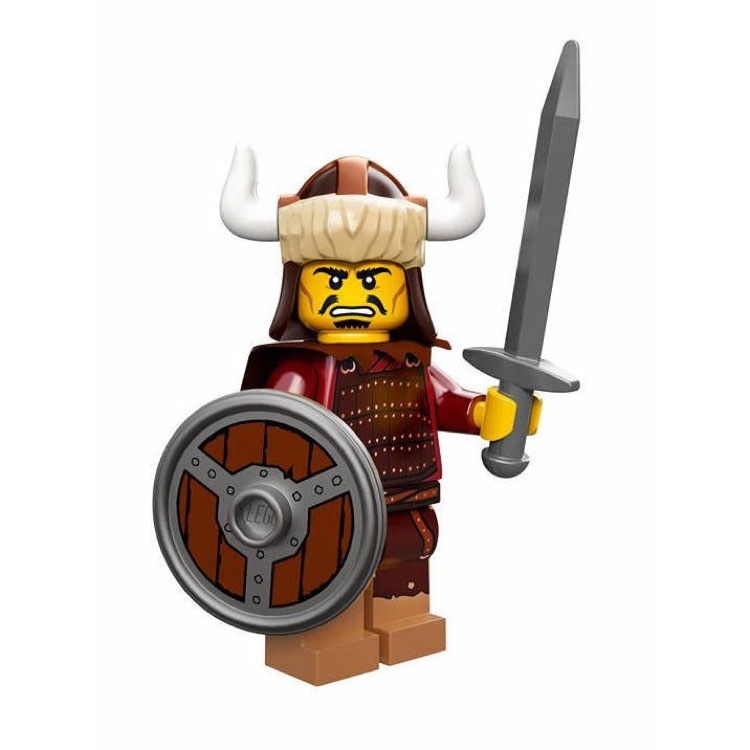 This is a BRAND NEW foil bag of LEGO® Collectible MinifiguresÂ©: 71007 Series 12 Hun Warrior from 2014. This minifigure© is brand new and factory sealed in its original "mystery bag". 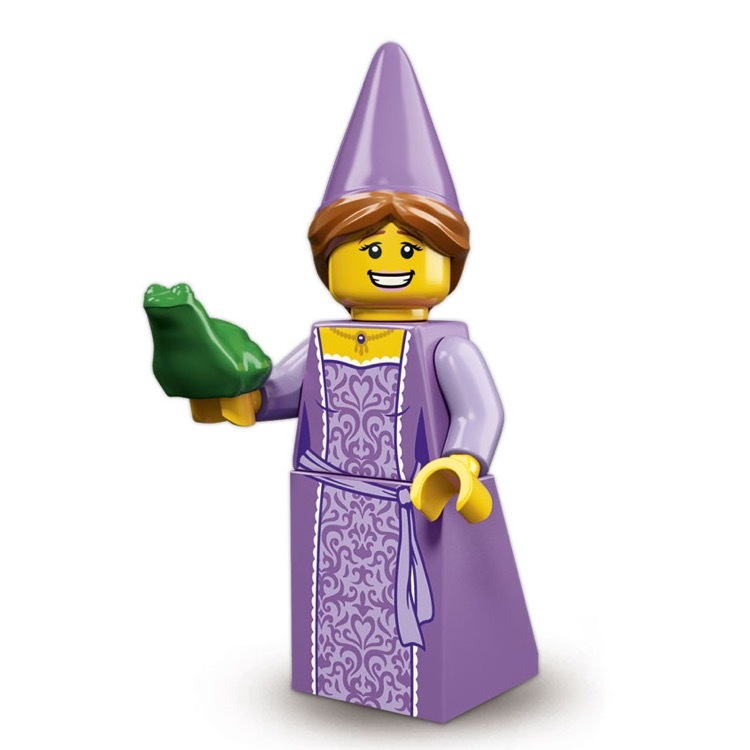 This is a BRAND NEW foil bag of LEGO® Collectible MinifiguresÂ©: 71007 Series 12 Fairytale Princess from 2014. This minifigure© is brand new and factory sealed in its original "mystery bag". 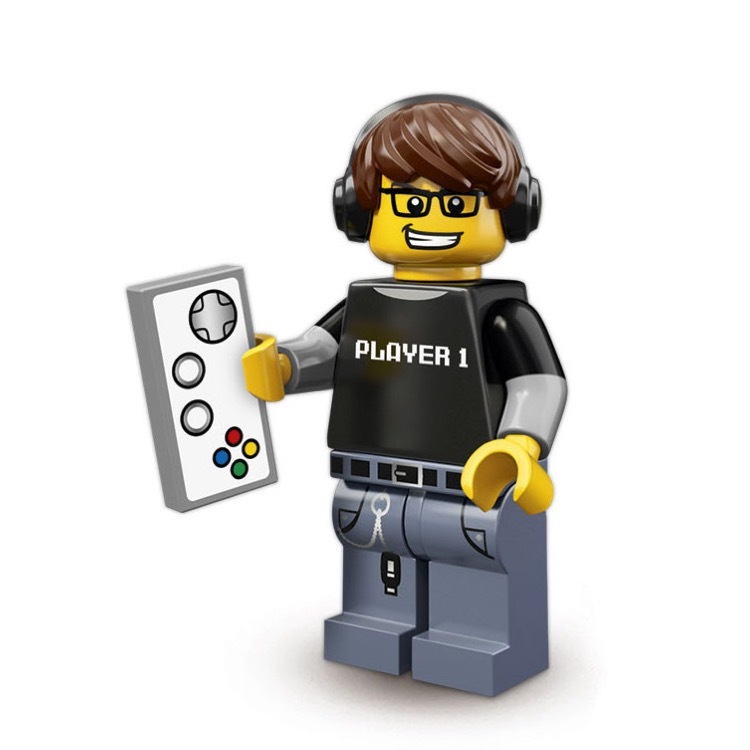 This is a BRAND NEW foil bag of LEGO® Collectible MinifiguresÂ©: 71007 Series 12 Video Game Guy from 2014. This minifigure© is brand new and factory sealed in its original "mystery bag". 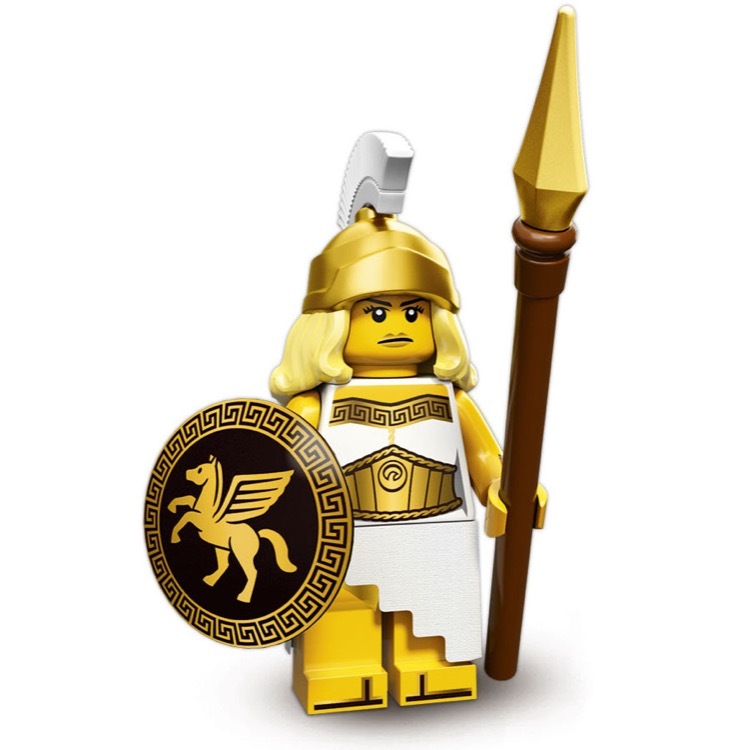 This is a BRAND NEW foil bag of LEGO® Collectible MinifiguresÂ©: 71007 Series 12 Battle Goddess from 2014. This minifigure© is brand new and factory sealed in its original "mystery bag". 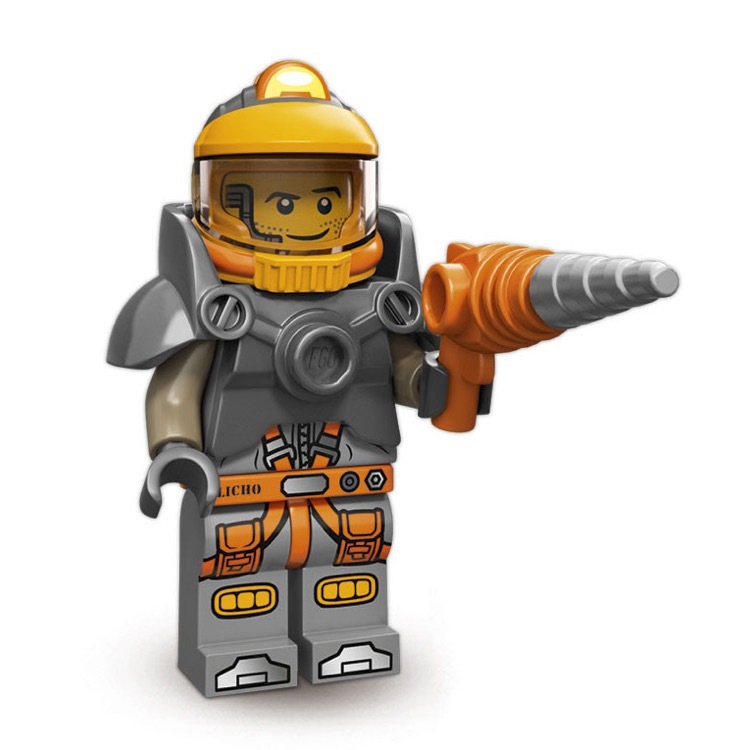 This is a BRAND NEW foil bag of LEGO® Collectible MinifiguresÂ©: 71007 Series 12 Space Miner from 2014. This minifigure© is brand new and factory sealed in its original "mystery bag". 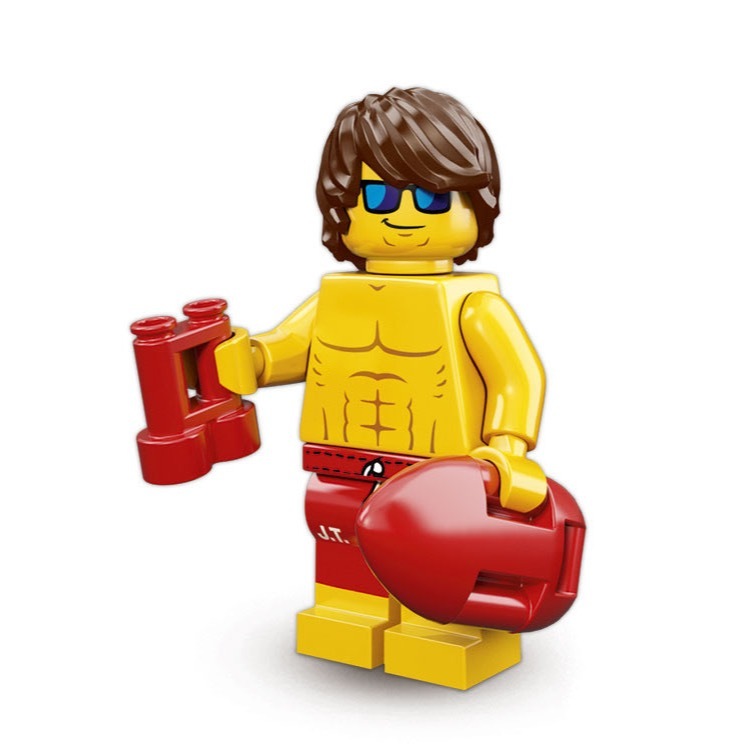 This is a BRAND NEW foil bag of LEGO® Collectible MinifiguresÂ©: 71007 Series 12 Lifeguard Guy from 2014. This minifigure© is brand new and factory sealed in its original "mystery bag". 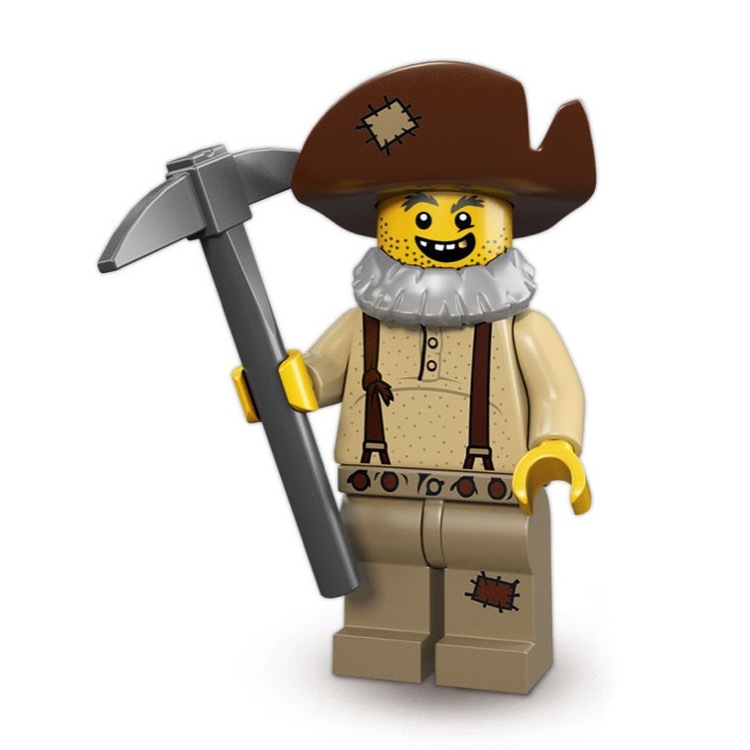 This is a BRAND NEW foil bag of LEGO® Collectible MinifiguresÂ©: 71007 Series 12 Prospector from 2014. This minifigure© is brand new and factory sealed in its original "mystery bag". 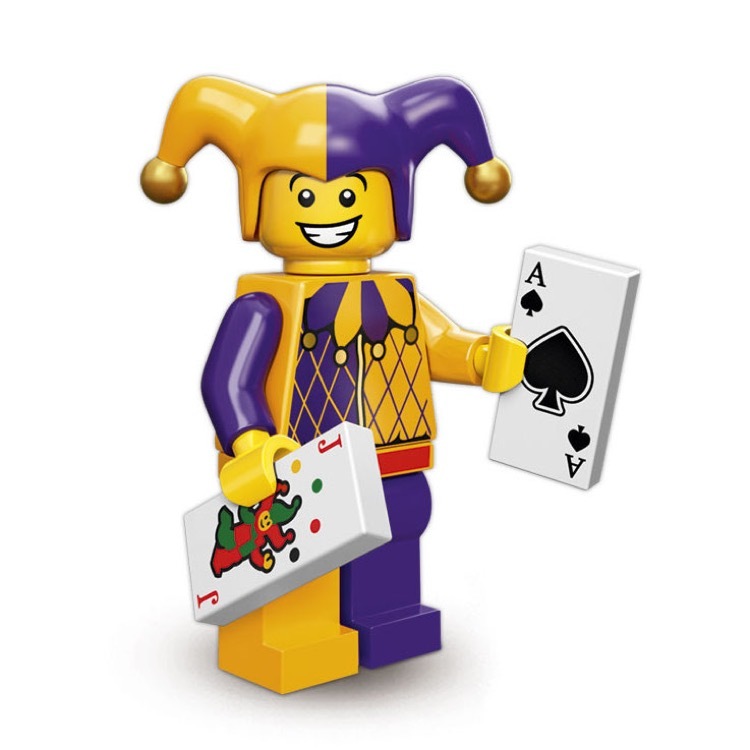 This is a BRAND NEW foil bag of LEGO® Collectible MinifiguresÂ©: 71007 Series 12 Jester from 2014. This minifigure© is brand new and factory sealed in its original "mystery bag". 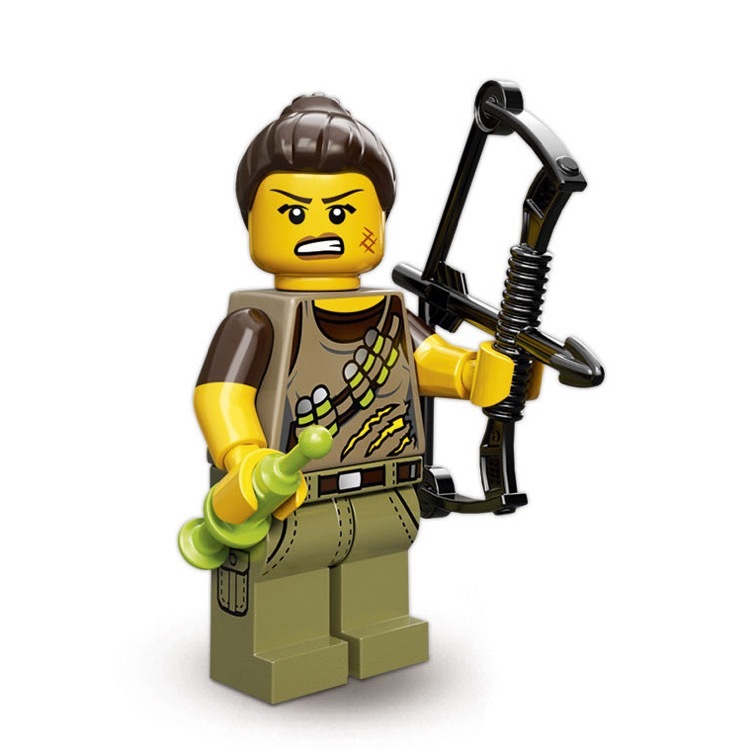 This is a BRAND NEW foil bag of LEGO® Collectible MinifiguresÂ©: 71007 Series 12 Dino Tracker from 2014. This minifigure© is brand new and factory sealed in its original "mystery bag". 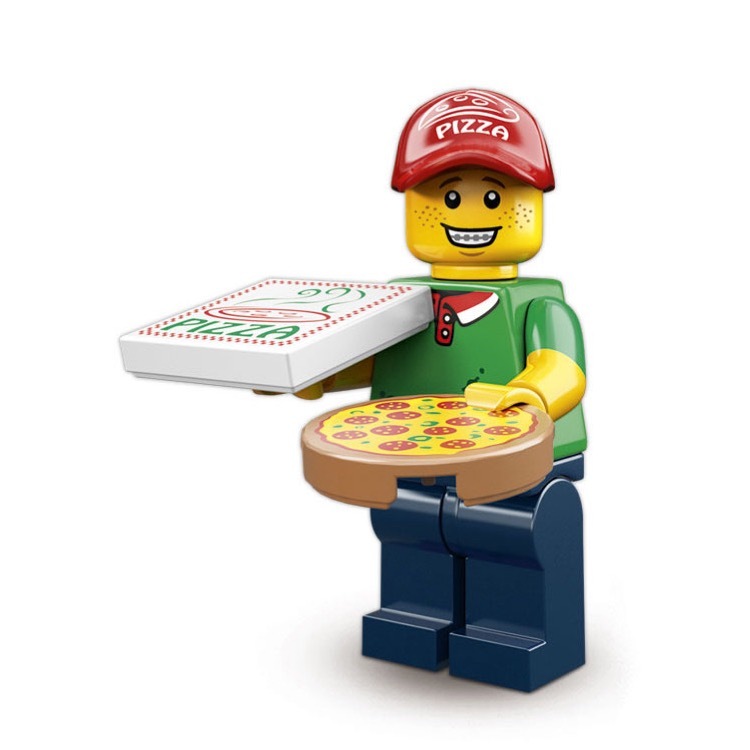 This is a BRAND NEW foil bag of LEGO® Collectible MinifiguresÂ©: 71007 Series 12 Pizza Delivery Man from 2014. This minifigure© is brand new and factory sealed in its original "mystery bag". 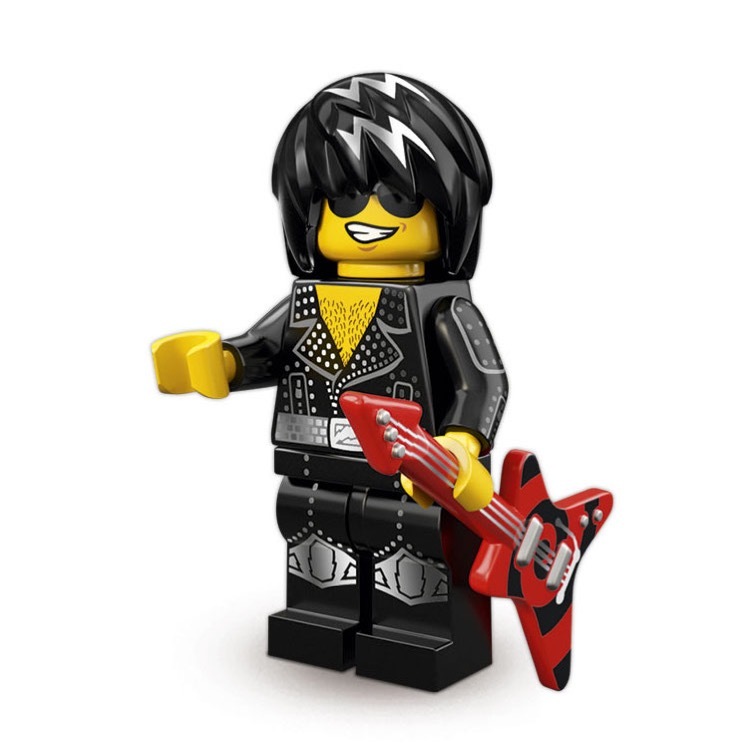 This is a BRAND NEW foil bag of LEGO® Collectible MinifiguresÂ©: 71007 Series 12 Rock Star from 2014. This minifigure© is brand new and factory sealed in its original "mystery bag".